Welcome to reservation server PensionHotel. 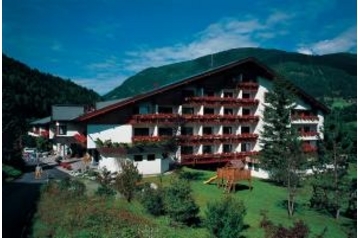 On the Austria, you can choose from a range of accommodation in hotel, guesthouse, cottage, apartment and camp. 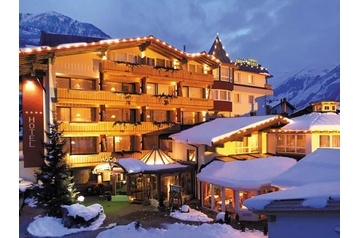 Spend your holiday in a luxury hotel, a family house or wellness apartment. You can rent a cottage for a fisherman or caravan parking in the camp. 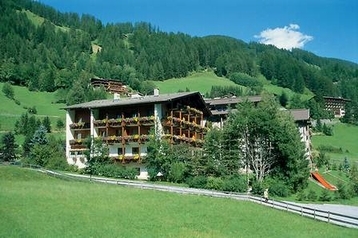 Austria offers beautiful, natural and cultural heritage. To their knowledge and spend your holiday, everyone can choose accommodation at your desired price. We join a list of restaurants, including reservation. Arena Ski Saalbach Hinterglemm Leogang is the largest ski arena in Austria. 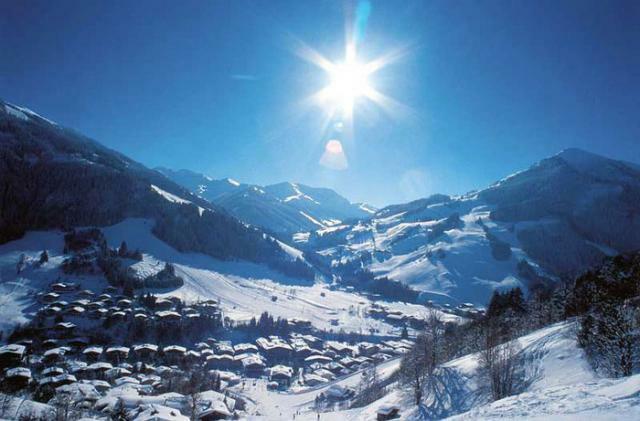 The wide slopes of the major peaks Kohlmaiskopf, Bernkogel, Reitergkogel Spieleckkogel are best suited for families and for people in shape. Whether you prefer carving ski racing or something ambitious, you can find a suitable slope. 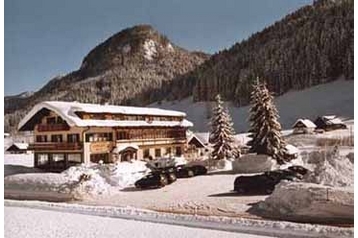 The whole ski area attracts culinary delights, such as Kaspressknödel (dumplings with cheese, beer), Kaiserschmarrn (imperial sweet pancake) or Stelz - 40 of the original dairy farm. In the valley goes a free ski bus, which runs 9 to 17 hours between locations, also bring vacationers back to the beginning. 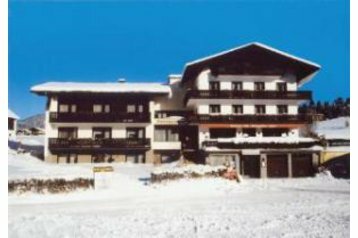 Hinterglemm lis in Zell am See district. The name derives from Steyr or Styraburg, today Lamberg Castle. From Styria is the Styrian pumpkin oil produced from the pumpkin seed. The biggest city in this province is Graz with more than 300,000 inhabitants. 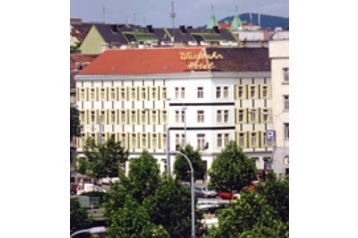 The Schloss Eggenberg is the castle lies in the heart of the old town of Graz. 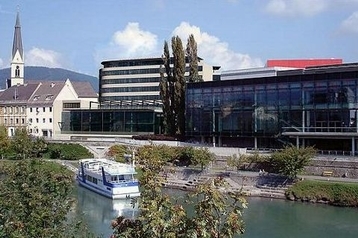 The Graz Opera House, offers a ballet, musicals, operettas and other thematically deals. 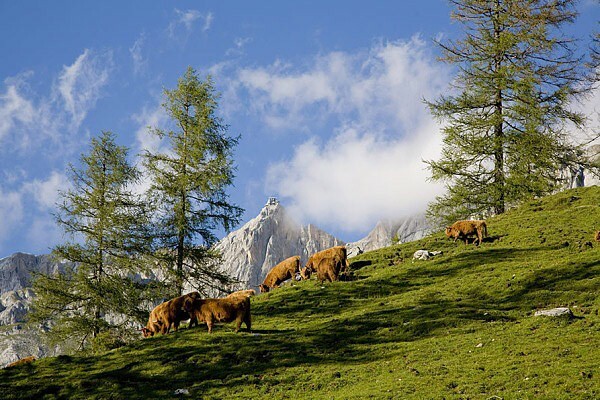 Styria is a very popular place due to amazing nature, which is so green and offer a lot of possibilities for sport. Vienna is a home of international organizations such as OPEC, OSCE, UNOV or UN. World city Vienna became the European cultural center, with the music of the Viennese classics (Haydn, Mozart, Beethoven, Schubert). Vienna offers a lot of parks and amusement park called Prater. Vienna zoo is the oldest zoo in the world and a ideal place for families with children. From International airport in Vienna you can get to many destinations. Cultural city with a lot of museums (Belveder, Sigmund Freud museum) is waiting for your visit. 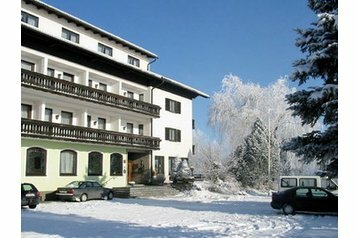 The Margarethenbad has grown to a wellness-, sport- and spa-hotel. The resort offer relaxation, recreation and care of your health. 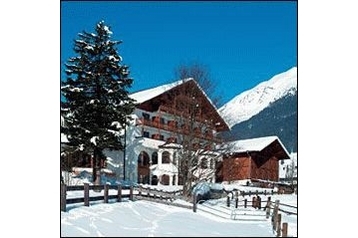 These quiet location and the proximity to the woods, meadows and mountains invite to short and longer hiking-tours. Your vacation days at us shall be an unforgettable experience. We welcome you! Location: Quiet location near Berchtesgaden, between Salzburg and Berchtesgaden. Bus stop just 800 meters - even without a car, you only have 10 minutes to Berchtesgaden and about 20 minutes to Salzburg, Austria. 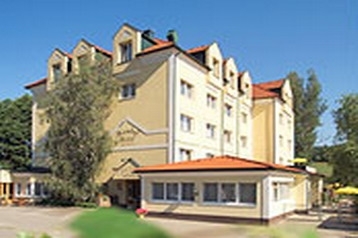 Hotel-Guest house: Very romantic non-smoking family hotel on the sunny southwest slope. All rooms with bath, shower, toilet, balcony / terrace and satellite TV. Prices include breakfast buffet. 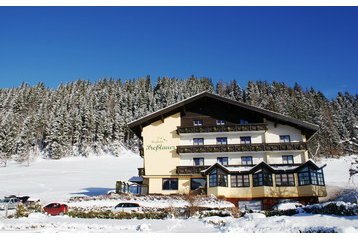 Restaurant with fireplace and terrace, specializes in fresh Alpine and Czech specialties. 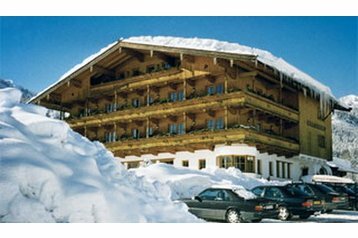 Other extras: Small sauna, garden, bicycles and skis, WLAN, extra beds, family suites. Space for small groups and clubs. Pickup from station or airport is possible. We speak German, English and Czech. 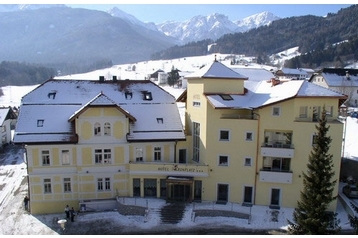 Leisure: Watzmann spa, hiking, rock climbing, roller coasters and many beautiful ski resorts. 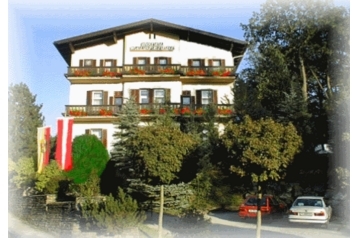 Trips in Berchtesgaden, Königssee, Chiemsee, Munich and Burg Hohenwerfen. And of course, recreational and cultural city of Salzburg. Location: Ca. 12 km south of Ulm on the B311. Quickly get on the highway, Neu-Ulm, Senden, Ehingen, Laupheim and Blaubeuren. Also, you train for a few minutes in Ulm. 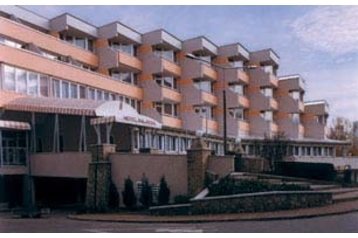 The hotel is situated directly on the cycle path Danube - Lake Constance and Jakobsweg. 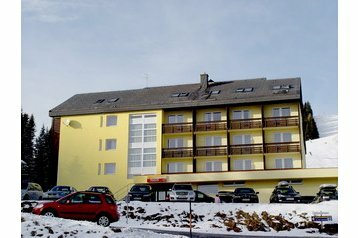 Hotel: Friendly, bright rooms with shower, hair dryer, toilet, wireless internet and breakfast buffet. We also have single rooms for mechanics. Discount for longer stays. Extras: Parking, garage for bicycles and motorcycles. Also rent an apartment with 5 beds. Recreation / Near: Swimming, a castle, a baroque church. 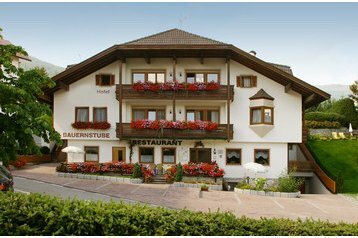 Many attractive destinations such as Swabian Alb, Bodensee, Allgäu, Legoland Gunzburg.